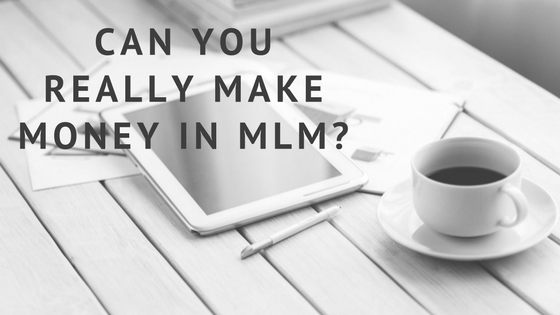 If you are thinking about starting a home business, you have likely asked yourself if you can really make money in MLM. It’s a very popular question! 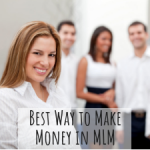 With a flexible schedule and low entry to start, MLM can be an excellent way to earn money from home. Here’s a fun fact: there are more millionaires in network marketing than any other industry. I am not surprised since it’s a $30 billion industry. The good news is that you can get started at any time. 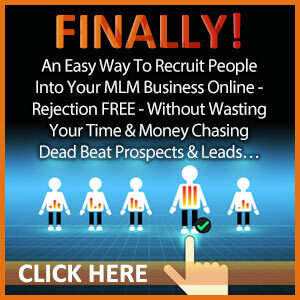 This post will give you some key MLM tips to make money in network marketing. Why Start an MLM Home Business? People start an MLM home business for many reasons. Much of the time, you were introduced to some awesome products that you loved so much, you wanted to start selling them. Hate your job and want to work on your own terms. Don’t have to stock or deliver products. The best part about an MLM home-based business is that anyone can start one. You don’t need any special education degree or anything like that. Plus it’s fun! You get to meet lots of people and help them realize their dreams. One of the biggest advantages to making money in MLM is that you are not earning an hourly wage. You also have the ability to multiply your income when others on your team sell products or build their own team. And you do that by helping others with their own success in their home business. Honestly, I’d rather buy from someone I know with a home business than a big box store! 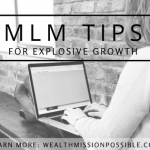 Here are your three tips that can make a huge difference in your MLM success. You may have heard this one before but it’s true. When I started an MLM business many, many years ago, I looked at it like a little hobby. I had unrealistic expectations for my little hobby that I didn’t put much time or effort into except when I felt like it. Imagine if a the owner of a McDonalds had that attitude? Even though you own a home business, treat it like a million dollar business from the moment you start. Decide on the time you can devote to your home-based business each week and make it happen. There is a shift that needs to happen when you start your MLM home business. At a job, for example, you have a boss telling you what to do and giving you deadlines. In your MLM business, you are the boss so being a motivated, self-starter is a must. To make money in MLM, duplication is important. That means having an action plan that works for everyone. Find people to meet and talk to. 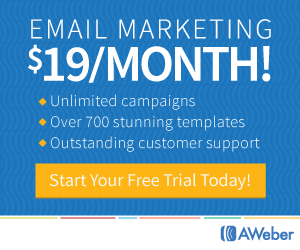 Invite them to take a look at your offer. Share the information with them if they said yes. Follow-up a few days after sharing. Sounds like a simple plan right? But everyone will go about meeting people in their own way. For example, my sponsor like to buy leads and cold call or meet people in restaurants. My best way to meet people is online through social media. Find what works for you to meet people and keep moving forward! Have you met anyone lately with the latest, best health shake? They probably listed out all the ingredients without taking a breath! Another more effective way to share information is with your story. If you are a believer in your product or company, what’s your story? How did it benefit you? Would you be interested if you heard that or a list of ingredients? If you want to make money in MLM you need to be with a company that you love and use the products that you love too. There’s nothing worse than someone who joins a network marketing company but doesn’t use the products. Really? You can make money in network marketing but it’s a long term endeavor. 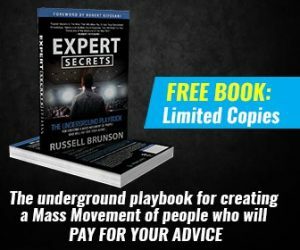 Many people quit because they didn’t make any money in a few weeks or months. If you look at this as a 5 to 7 year plan and put the work in, you can make money in MLM. It’s definitely not a get-rich-quick thing.